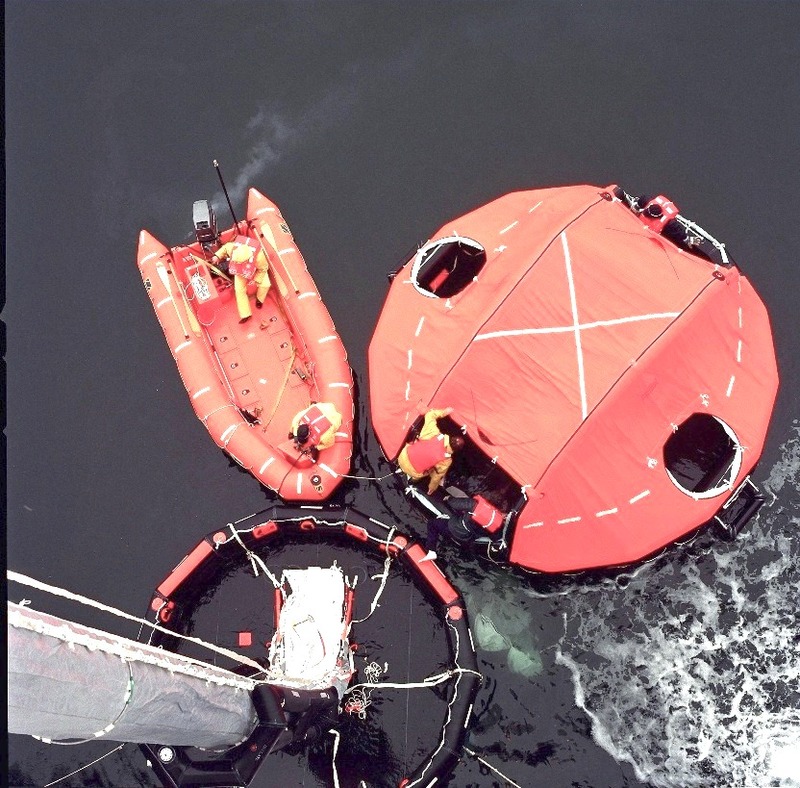 The life raft is a means of collective rescue and is part of the compulsory safety equipment to carry on board, when sailing over 12 miles from the coast. 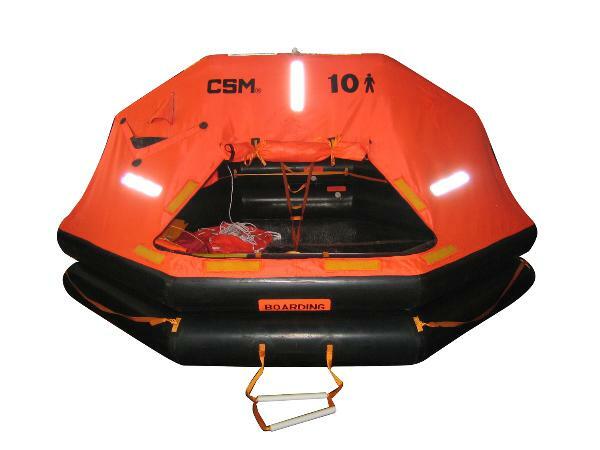 By decree of the Ministry of Infrastructure and Transport of 2 March 2009 was introduced, then, a new life raft “coastal”, which replaces the atoll (floating device), for units that sail from 6 to 12 miles from the coast. The liferaft is the ultimate emergency resource which relies who go to sea. Therefore, his presence on board is essential utilities and protected by the laws of the Italian State. It must then adapt their boats to safety and quality standards imposed to prevent other hazards mainly related to poor maintenance. Buy new rafts and entrust the maintenance to a company competent and qualified as SORIMAR reduces to zero the risks to navigation. SORIMAR fact is a landmark in Southern Italy for the sale, revision and testing of a self-inflating rafts. SORIMAR also carries out exchanges and scrapping in case of purchase of a new raft. 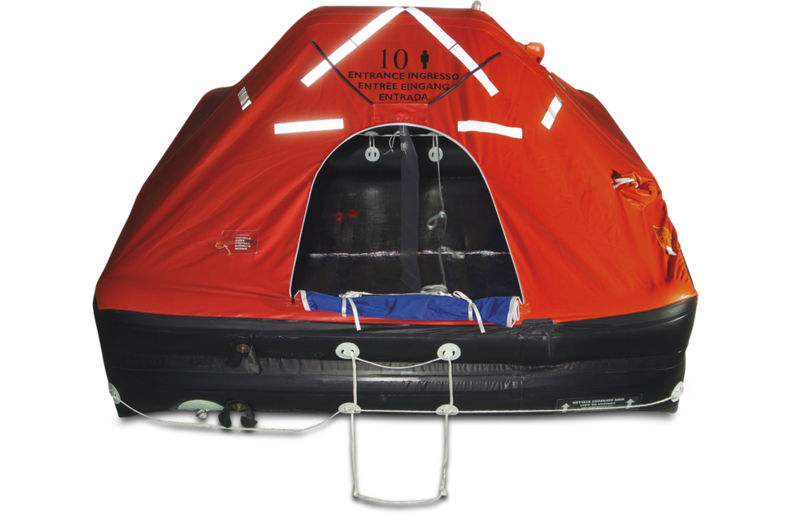 From 18 october 2002, a new law governing the liferafts for use on board the pleasure craft. The new rules take, as regards the construction of criteria, the most stringent international standards, those ISO 9650. The new rafts are more secure and resilient than before and with more complete safety equipment. SORIMAR meet these standards guaranteeing to all its customers maximum safety and reliability. The range of rafts that SORIMAR makes available for sale varies according to the type of support vessel and to the number of seats. Rafts for international navigation ships. At first glance, structurally, are very similar although, observing them carefully, they notice different characteristics. As regards the number of places, however, this can vary from a minimum of 4 seats up to a maximum equal to the number of persons carried on the basis of the navigation performed by the vessel. The law, however, obliged to provide a sufficient number of rafts to cover the number of persons carried. SORIMAR has always been synonymous with quality, reliability and safety in navigation.